Three super-low mileage Triumphs with less than 100 miles on the clock are up for auction on 28 September at East Anglian Motor Auctions. The trio, which are made up of a 1961 Herald with 20 miles on the clock, a 1977 Dolomite 1500HL with 69 miles and a 1979 Dolomite 1500SE that’s done 80 miles, represent an unprecedented opportunity to pick up an as-new classic Triumph. 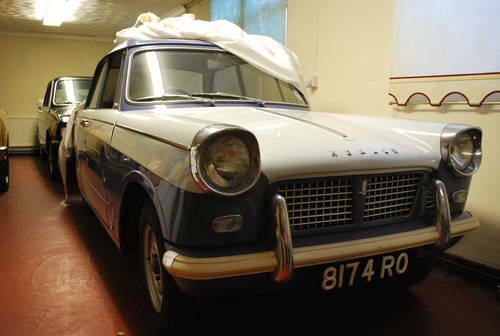 The star of the sale is undoubtedly the 1961 Herald. It was delivered to its new lady owner was never used once. It was eventually bought back by the dealer and was taxed for the last time a year later. The car has been in storage ever since and has some patina from storage, but is effectively a new and unused car. The RF60 logbook shows only one taxation stamp and the details of its first lady owner. The V5C states one owner being the owner of the garage, which has owned since. It is a timewarp item which has been in heated storage and looked after, covered in sheets. It comes without tax or MoT and will need full recommissioning, as will all three. The estimate for the Herald is £12,000-15,000. 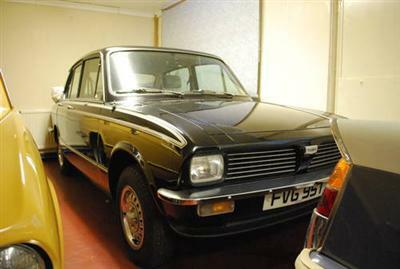 All three Triumphs have come from the same seller in Kings Lynn, who formerly ran a garage specialising in BL products. The two Dolomites are also also a significant opportunity to bag yourself a practical classic car, which you’re effectively going to the first driver of. The big question for their new owners would undoubtedly be to use or to preserve? Oooh! Dolly SE for me too! Now to find some cash….wonder how much money I can raise from selling a kidney….? Great opportunity for an ‘hilarious’ feature on Top Gear. They should snap them up with licence fee payer’s money, and then drop pianos on them (who pays for the pianos, I wonder). I bet the ‘lads’ in the Top Gear audience would love that. The Top Gear ‘Destroy the British cars’ is very ominous. Like the book/movie “The Fireman”, where books of forbidden knowledge are destoyed. 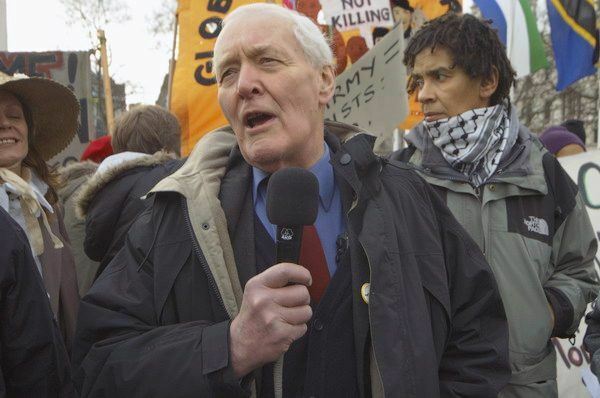 Who pulls the strings at BBC Worldwide?…. How long is it going to be before we see a new developed Triumph and BMW realize the brands potential instead of messing around with odd looking mini coupes which have been a flop. Stop stifling the brand Munich and let someone else do it if your not! …or get a consortium together (no lack of interest) buy them and drop one on each of the Top Gear presenters, Capt slow the Herald, Hamster the 1500HL (get him back for trashing that sprint) and Clarkson the SE as he would have to have a higher spec than the other two. @7 Agreed, I suppose it’s their (men from Munich) choice at the end of the day. It does seem such a waste. They should sell the Triumph name to someone who can exploit it. 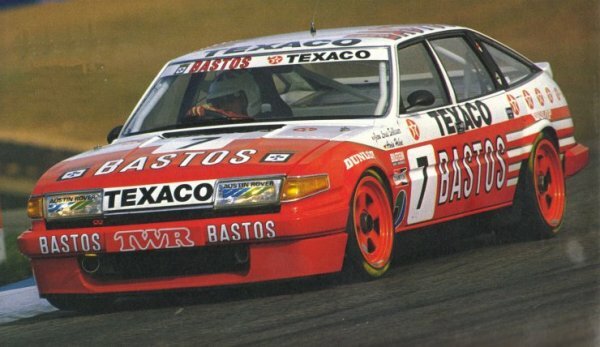 I wonder if Tata would ever re-introduce the Rover brand? My brother once owned a Herald Convertible, nice looking car with the roof down. 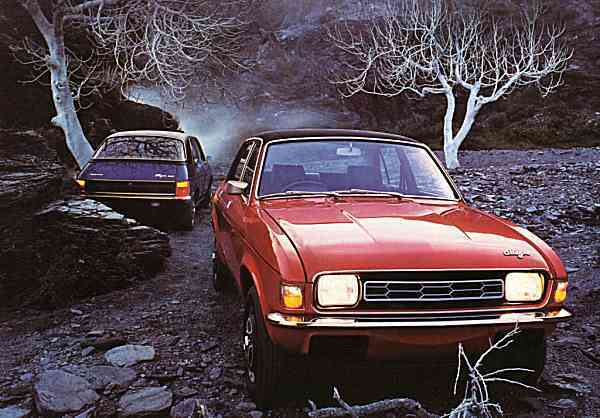 Also one of my client’s had a Dolomite in 1979 – inoffensive little car in its day. These three look ideal for some loving preservation. I think JLR and Tata may eventually bring back the Rover name after its had a good rest and the end game abomination faded but they would need to think differently and introduce it as sub brand of Land Rover to give it credibility and forget the grill and viking badge.Allow it to be an all-road, shooting brake and MPV sub brand after all if Jaguar and BMW can produce 4X4’s, why not the other way round. The Triumph Dolomite 1500 SE was a lovely car when new in 1979/80. Really nice interior and matt walnut fascia. Shame it didn’t have Sprint fascia as an option. The grey velour seats were really nice and should have continued to run out. That would be the one I would bid on! I hope BMW bring back the Dolomite range as part of their new FWD architecture. Really the BMW 1 series devalues the brand somewhat to me, although it gets good reviews and looks good as a coupe and convertible but not as a 5 door! If TATA was to bring back Rover it should be as a TCV type car to compete with Nissan or the Ford Kuga. A really nice refined SUV at a good price which probably would have to be assembled in China to keep retail costs down. Priced at £15k – £20k it would sell. A link to the Range Rover grille etc more like the P6 and more Audi like in style and profile than Auntie Rover and sold through Land Rover outlets, although why Jaguar and Land Rover can’t share the same dealer space I do not know. When I think about the cars we made,Triumph 2000,2.5 PI,TR5,Rover Three Thousand Five,Range-Rover.It still makes me really angry.Where did it all go wrong? I just don’t understand how the dealer came to buy back the car from the owner and then keep it until now. As great as these cars are, the story behind how these cars came to be unused and stored seems like a fascinating one. Just think what might still be out there?! A mint, 1985 30 miles 3500 Vitesse, or 50 mile Range Rover CSK, or mint unused Triumph Stags and MGZTT diesel in black ?! Don’t mention the Rover SD1 Vitesse or Range Rover CSK please, as such examples in the mileage you mention and in the condition one would expect them to be in, would depress me further. I cant see the Rover brand coming back,it lost its equity over the years,which is sad.Now people want to be seen in BMW’s the most boring looking car range i have seen in years, but the media and adverts tell you to buy them,when a Ford product will drive just as well. Totally agree Francis (18) – in the new markets where Land Rover has done so well over recent years (U.S., Far East etc), when referring to Range Rovers / Land Rovers, they are frequently shortened to simply “Rovers”. The general car buying public in these markets, and indeed even the younger market in the UK, are not aware of the heritage of Rover as we are and reintroducing the Rover marque could serve to dilute the ever strengthening Land Rover / Range Rover brands. As a point of interest, whilst the Dolomite has a Norfolk registration plate, which fits with the history described above, the Herald has a Hertfordshire plate. The Triumph brand, as well as Rover, was always my favourite part of British Leyland. While Austin Morris were churning out some truly awful cars, Triumph were making well equipped and well made sporting saloons that looked the part. Love your answer Keith, couldn’t have put it better myself. Wonder if and when Top Gear will drop a piano on the most overrated car on the roads now, the BMW 1 series. This not very good looking, extremely overpriced, backward( rwd when everyone else has been fwd since the eighties) and apparently not very reliable car is a prime candidate. However, the whole media industry around cars somehow regards everything German as sacred. @ Tony LR2 Land Rovers have always been called Rovers in the rest of the world… nothing new about that. They were made by the Rover Car Company (at least they aren’t called Jeeps) Even my Disco II is badged “Land – Rover” “Rover Group Limited” . The whole Rover cockup is still very raw and painful in peoples minds. Im not denying it would be ridiculous to bring Rover back now Francis but if or when SUV’s become unfashionable Land rover would be in a fix. I cant imagine Jaguar making MPVs. JLR have way too much to concentrate on now for the next 10 years or so but it concerns me that they would start putting Range Rover badges on your standard up market cars car and lose its pedigree. Therefore it could be an Option to bring a Rover sub brand to Land Rover or develop another sub brand of Land Rover, as Discovery is becoming. This is all way into the future of course but I cant ever imagine Rover returning with Grill and viking badge. True, that’s dead and buried I’m afraid. @15 Keith Brilliant!.. but you forgot Red Robbo, the boys in Munich and the Phoenix 4. Graham Day was the only decent one who could of saved them but British Aerospace screwed his hard work up. I’d have any of them, gorgeous! Agreed re: general ghastliness of 1 Series BM. Looks like a todger on wheels. I can see what the Bavarians were trying for* when they set up the CAD, but the result appears porcine and flaccid. Whilst wearing a rhinestone ring. I’ve never forgiven Bavarian Marketing Works for nicking the Dolomite. * Bonsai E-Type in a one-ball BM. @28, Aye the car was expected to fetch over £12K,to me, you cant put a price on these cars if its what you want. A friend of mine handles Finance for Ferrari,he had to prepare a package of £5 million before the person whom wanted a 250 GTO was to get a look in,he secured the sale and he sold it for 7.4! Whilst at a recent classic Auction,another ultra rare Ferrari had a guide price of £9 million, a punter went sraight in at £16 million,started a bidding war and ended up paying £24 Million! Crazy! Please can we forget that fact that Rover will not be brought back anytime in the near mid or long term future, also BMW won’t bring triumph back, they had the ideal new range of cars to do that, the “i” range, if it fails, it won’t tarnish the BMW brand if it succeeds then it complements the range, it is a win win situation, but they chose not to. 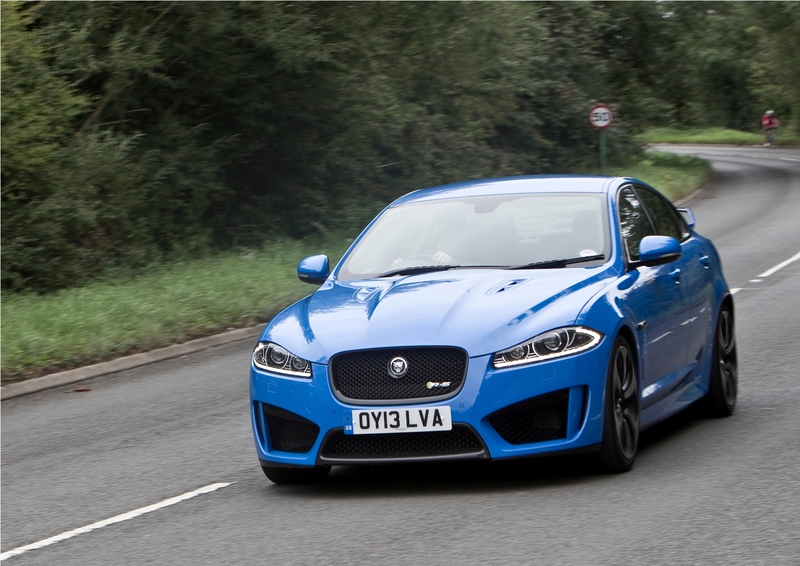 All the old brands are gone, but it seems that some fail to acknowledge it, rover is gone, as is Austin, morris, Triumph, VDP, and so on and so on…..
Really….your comments wont stop people trying……http://www.jensensportscars.com…….and people asking BMW to give the brand up. Get use to it. Anyone know what they went for?